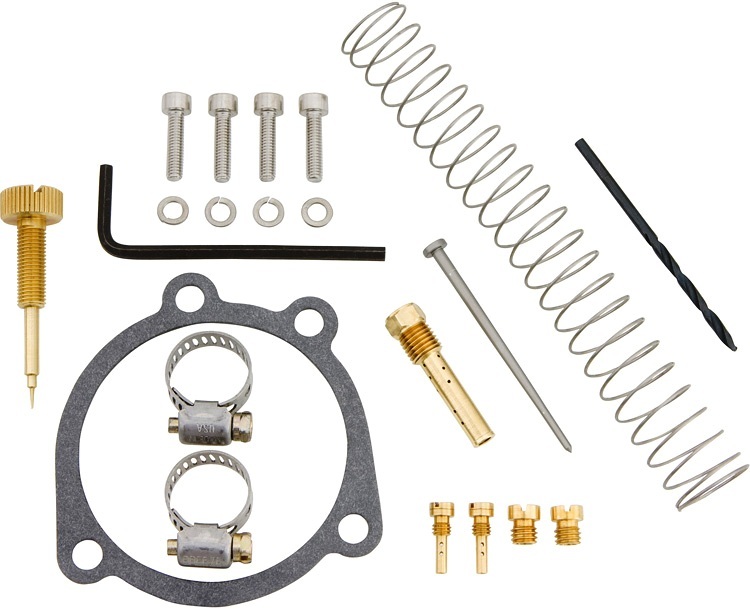 Introducing our exclusive Premium Renewal Kit for Harley CV style carburetors. 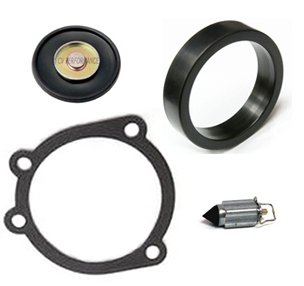 The kit contains the most common seals and gaskets needed to renew your Harley CV carburetor using our premium seals and gaskets. For use with all 1990-2006 Big Twin or 1989-2006 XL models using the Harley CV 40 carburetor. 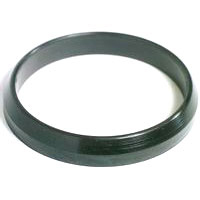 - Superior material outlasts many other diaphragms. 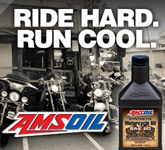 - Resists the harmful effects of modern pump gas. - 4 side body design with long lasting Viton tip. 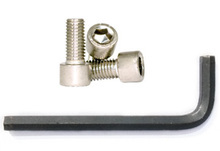 - Improved sealing between carburetor and manifold to eliminate vacuum leaks. Cures the most common leaks and worn conditions found in a CV carburetor. 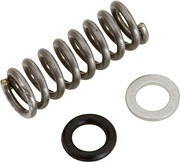 This kit is supplied as an OEM style product (no instructions) and includes premium seals and gaskets normally sold separately. Please consult your factory service manual or a qualified technician for support if unfamiliar with replacement of your carburetor and components or setting of float height. Other models using a 1990-2006 retrofitted CV carburetor. * Only for use on CV 40mm carburetors from Keihin made for Harley-Davidson. Will not fit CVK, aftermarket, or knock-off CV carburetors. Purchased this for my 95 XL 883 Deluxe sporty perfect fit easy install worked great. Shipped on time, great price. Did exactly what I needed! I no longer have a gas smell constantly leaking into the house from the garage. I cleaned my carb that had been sitting for two years and used this kit to replace a lot of parts that were covered in varnish and gunk. Reinstalled carb, turned petcock, pushed start and alive she became. Adjusted idle and she ran beautiful. No carb farts or other issues.